As a former Florida State Prosecutor, Robert A. Dees handled over 600 DUI cases. 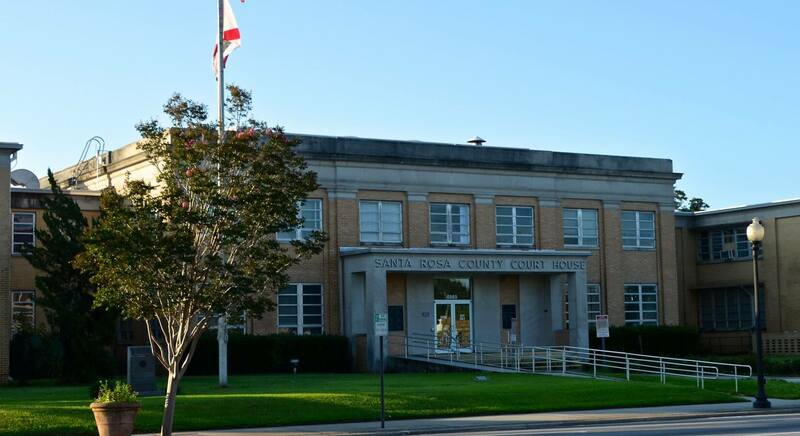 As a Criminal Defense lawyer, Mr. Dees has now handled over 1,000 Driving Under the Influence (DUI) cases. 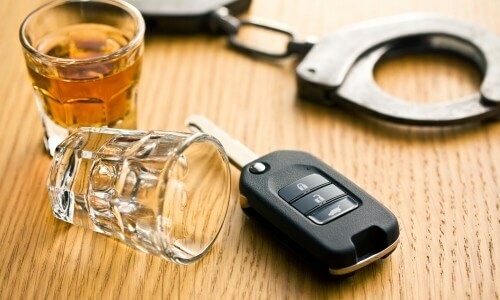 He has practiced and specialized in the area of DUI defense for over 10 years. Mr. Dees has tried over 40 DUI cases to jury verdict. You only have 10 days from the date of your arrest to contest the suspension of your driver’s license. Call Now. What should I do first if arrested? Not many people know the answer to this question. The first thing you should do is hire an experienced lawyer. 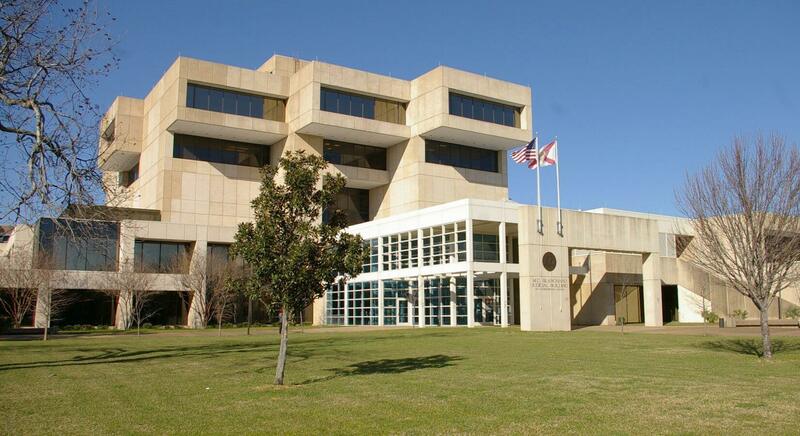 Robert A. Dees has worked as a prosecutor and is now a dedicated defense attorney. Call (850) 439-0999 today. 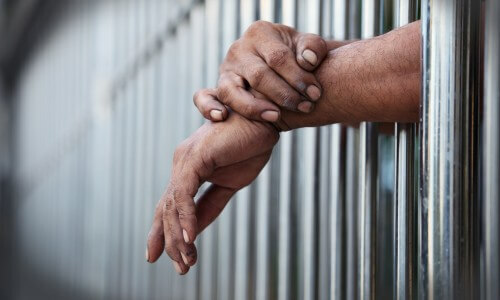 Depending on the circumstances surrounding your drug charge, you could be sentenced to jail time, hefty fines, probation, community service and mandatory drug counseling, if convicted. 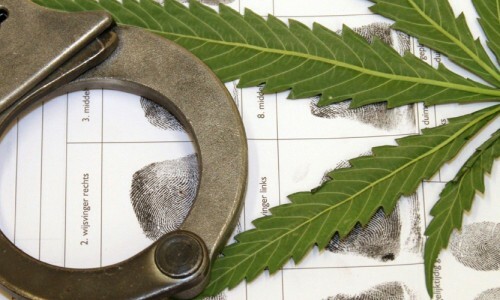 To determine your charges and the type of sentence you will be given, prosecutors and judges take into account the amount of the controlled substance, the classification of the controlled substance, and whether you have any previous arrest for drugs. If you’re facing criminal charges, you need an experienced and aggressive criminal defense attorney like Robert A. Dees to get you through this tough time. Many crimes result in jail time, even at their minimum sentences. Robert A. Dees will be able to help mitigate, reduce or even dismiss the charges against you so that you can get back to living your life. Being found guilty of crimes can have harsher social and psychological impacts than you may think. The consequences range from being emotionally damaged by the process to not being able to find housing for oneself and family. 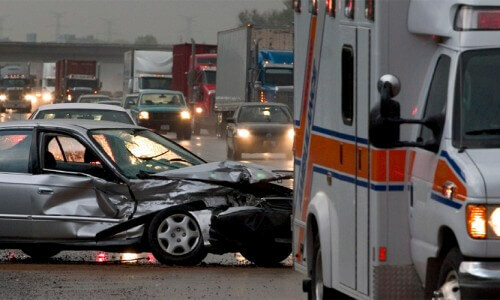 Robert A. Dees is committed to making sure that your accident caused by another party’s negligence is handled with the utmost sympathy, professionalism and endurance. The Law Offices of Robert A. Dees will fight for your right judgment for your case, including full and fair compensation. Don’t let negligence be the reason your life goes off track. In Pensacola, call 850-439-0999. In Destin, call 850-837-5509.Contact the law firm of Robert Dees if you have suffered an injury or lost a loved one in any kind of accident caused by the negligence or misconduct of another party. ©2016 Copyright Robert A. Dees Attorney at Law. All Rights Reserved. Website Design by CleverOgre.